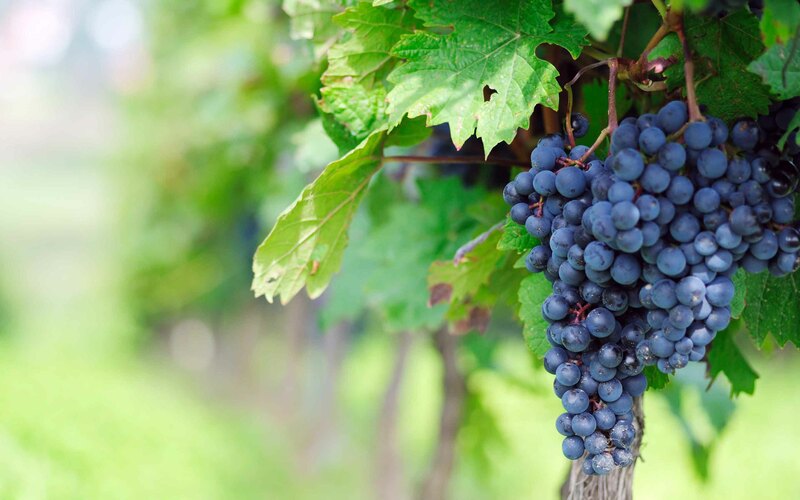 Tony Cravello Insurance & Financial Solutions – "Your Insurance is Our Assurance"
Tony Cravello Insurance & Financial Solutions is a Santa Maria based insurance agency focused on delivering you health, life and Medicare supplemental insurance that meet your specified needs. We will guide you through the variety of products and services available to you to enhance both your health and quality of daily living. 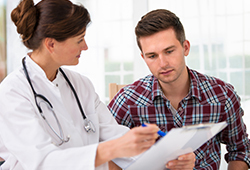 Don’t get confused and suffer through selecting a medical health plan. We are very active in the individual insurance marketplace. We can help you evaluate your needs, survey the marketplace, prepare multiple plan and price comparisons to help you implement the plan that best meets your needs. We will also be there to service you and your policy once enrolled. Turning 65 is an important milestone in your life. You are now eligible for Medicare and guaranteed issue supplemental health insurance. Are you tired of the constant advertising you receive in the mail or hear on the radio about Medigap policies? 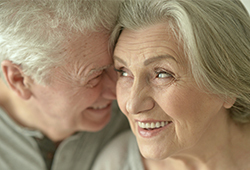 Call or schedule a free consultation explaining the facts about Medicare and supplemental insurance policies. Life insurance will enable a surviving spouse to raise your children, or provide the funds to care for an aging parent or other dependent. It may also be used toward final expenses, taxes and debts. Disability insurance is necessary to protect against loss of earnings due to a job loss. Buying insurance is the best method to secure your future regardless of what occurs with your health. Our mission is to help people live healthier lives and to provide quality and affordable life care. We will never compromise ethics and are committed to the highest moral standards. Our goal is to earn your trust, to provide knowledge and support when you need it. We want to be part of your family and provide you with the best care available – This is your life! Are you turning 65? You may want to anchor your heath care plan protection with a Medicare Supplement Plan. Policies are standardized into plans labeled A through N. All policies cover basic benefits, but each has additional benefits that vary by plan. We try and make this very complex process as easy as possible. Instead of calling each carrier one by one, we give you access to the most affordable plans in your area from the nations most recognized insurance carriers all in one place. 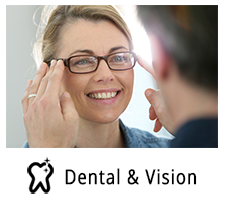 The consultation is 100% free and there is absolutely no obligation to sign up. 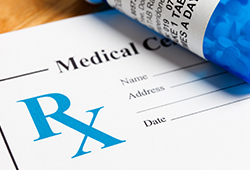 If you’re enrolled in Original Medicare, you can get prescription drug benefits through a stand-alone Medicare Prescription Drug Plan that works alongside your Medicare Part A and Part B coverage. 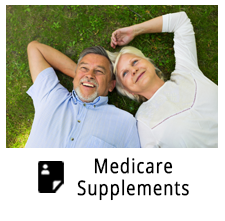 Medicare prescription drug plans are available through private insurance companies that are approved by Medicare. Each plan can vary in cost and drugs covered. If you’d like help finding Medicare Part D coverage that may lower your out-of-pocket costs, contact us to speak with a licensed insurance agent. We’d be happy to help you find Medicare plan options that cover your prescription drugs and fit your budget. Get what you want in terms of plan flexibility and everything else. Find budget-friendly rates for quality plans and avail yourself of our resources. You’ll be able to assess different plans using side-by-side comparisons of benefits, rates, and locations. 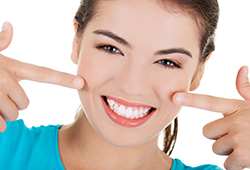 We supply you with options for individual and family dental insurance plans. Looking for excellent value on family or individual vision insurance plans? Let us guide you. Whatever your budget or coverage needs, find something that works! Plans from the most recognized companies, like Delta Dental Insurance, are featured plans. Get in touch with us if you need further assistance locating the best-fit insurance plan for you. 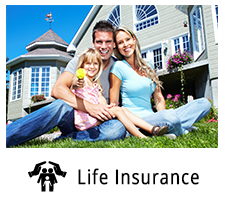 Term life insurance is the most straightforward and affordable form life insurance. 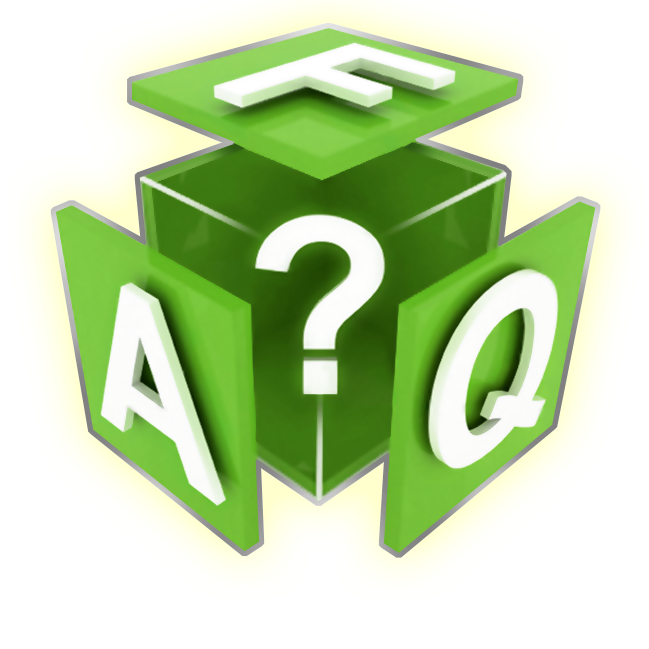 Generally, you pay premiums on a monthly or annual cycle and your family is protected for the specified term. Tony Cravello Insurance offer a variety of affordable term life insurance products to fit your needs, time frame, and budget. Our goal is to educate you, inform you about everything related to life insurance, and provide the best coverage to meet your needs at the best price from the companies we represent. Explore the benefits of a term life policy, and how much it costs by providing you with a free quote. With the advancement of medicine and technology, chances are you’ll live well into your 80s, your 90s and possibly even longer. 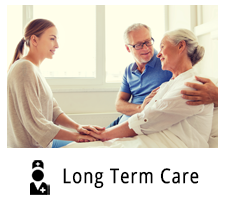 The likelihood of needing long term care greatly increases. Long-term health care is generally not covered by medical insurance, by Medicare supplement plans or group / employer insurance. For seniors on Medicare, the long-term care benefits are quite limited. Find the most current information including long term care insurance costs, ways to save, tax deductibility rules and long term insurance companies and their ratings. Request a free, no-obligation cost comparison today. 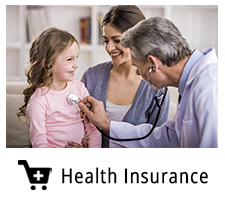 Find the right medical insurance plan for you and your family. You have a lot of choices when it comes to picking a health insurance plan. You’ve probably heard the terms HMO and PPO a lot but it’s often hard to understand the differences in these two types of plans. That’s where we step in to inform and educate which plan is most appropriate for you. Medical insurance can be complicated, but we are here to help. Learn about the changing world of plans, premiums and benefits so you can make decisions that make sense for you and your family. It’s important to choose a health insurance plan that works for your lifestyle and your financial picture. We’re here for your insurance and financial needs, schedule your appointment now! What Is the Obamacare Subsidy Cliff? When we talk about the Obamacare subsidy cliff, we’re talking about the difference in what you’ll have to pay for health insurance premiums if you earn too much to qualify for subsidies vs. what you might have had to pay if you earned a little bit less. If your salary puts your annual income at just over 400% of the federal poverty level (and hence you’re ineligible for subsidies), you may already be in the cliff. 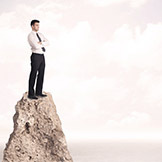 It’s possible, however, to fall into the subsidy cliff unexpectedly. Since the amount of Affordable Care Act subsidy help you receive is based on your estimated income for the current year rather than your actual income for the past year, it’s possible to fall into the ACA subsidy cliff by underestimating your income for 2017. A little extra money that comes your way in December, for example, could push you over the edge. You may be required to pay back any subsidies you received. What Is the proposed American Health Care Act: Trumpcare? Under Obamacare most people are required to purchase coverage on their own unless they get qualified coverage through an employer or another source. Those who go without qualifying health insurance for more than two consecutive months risk a penalty on their federal taxes. Obamacare also require employers with more than 50 full-time workers (or the equivalent in part-time workers) to provide coverage to their employees or risk penalties. 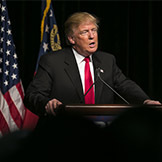 Under the American Health Care Act no one would be required to purchase health insurance, and there would be no tax penalty for going uninsured. However, in an effort to discourage people from allowing their coverage to lapse, a one-year 30% surcharge may apply when you re-enroll in coverage after a significant gap. Employers would no longer be penalized for not providing health insurance to employees. Between now and the 2020, the Department of Heath and Human Services (HHS) has proposed changes to the individual health insurance market to make it less vulnerable to people gaming the system. According to officials, too many people delay signing up for insurance until they’re sick and then drop coverage once they receive care. To stop this, HHS proposes cutting the annual open enrollment period to six weeks to reduce the number of people who find out they’re sick during open enrollment and sign up for a policy. HHS would also require people who sign up for health insurance during open enrollment to prove they qualify for a special enrollment period, due to a change in their life, like the loss of a job or a divorce. The new HHS rules would also allow insurance companies to force consumers to pay any premiums they missed before the insurance companies issues them a new policy. 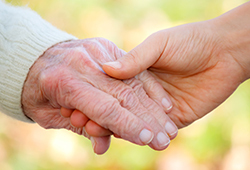 Unfortunately, many people mistakenly think that Medicare pays for long-term care. Under certain limited conditions, Medicare will cover nursing home care when there is a need for skilled nursing care or rehabilitation services. But it does not cover the ongoing, daily custodial care that’s most commonly needed by people who have physical or mental disabilities. That’s called “custodial care” and is non-skilled, personal help with tasks like bathing, dressing and eating. More specifically, Medicare coverage is limited to up to 100 days (with co-pays for days 21-100) in a Medicare-certified skilled nursing facility if your doctor says you need skilled nursing care or rehabilitation. You must have had a three-day hospital stay for a related condition prior to going to the nursing home and you will generally need to go within 30 days of the hospital discharge. Medicare will also pay for part-time and intermittent skilled nursing care or certain therapies in your home if your doctor plans for and orders it from a Medicare-certified home health agency. You must also be home-bound (unable to leave home without help and considerable effort). Disability insurance is meant to replace a percentage of your salary if you are sidelined by injury or illness and unable to work. It’s designed to cover expenses such as your mortgage and food, but it’s usually not enough to pay for the extra care you may need if you’re disabled. 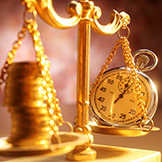 Typical employee benefit policies provide about 60 percent of your before-tax salary. You may be able to purchase additional coverage (up to 70 or 80 percent) for a small increase in cost. However, three out of five people have no private disability coverage at all. Check with your employer to find out exactly what benefits you do have. 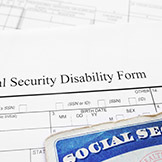 People are eligible for Social Security disability insurance benefits if they have earned enough Social Security credits and are unable to work because of a disability that has lasted or will last for at least 12 months, or is expected to end in death. But similar to standard private disability insurance, payments are unlikely to be sufficient to cover the added costs of long-term care. Can I get dental care in the Marketplace? In the Health Insurance Marketplace, you can get dental coverage two ways: as part of a health plan, or by itself through a separate, stand-alone dental plan. 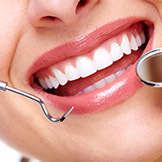 Health plans that include dental coverage. Dental coverage is included in some Marketplace health plans. You can see which plans include dental coverage when you compare them. Separate, stand-alone dental plans. In some cases separate, stand-alone plans are offered. You can see them when you shop for plans in the Marketplace. So you’re 65 or over and enrolled in original Medicare or you’ve opted to get into a private Medicare Advantage Plan.